Welcome to my new blog -- and thanks for stopping by to check it out! 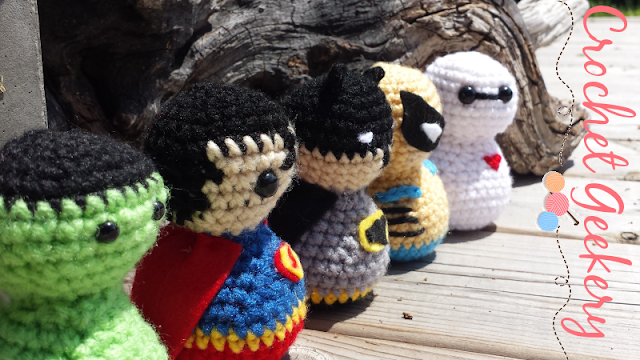 Here you will find all things geeky-- AND crocheted. My hope is that one day to have my little geekery creations adopted out to new homes. How cool would that be?! Follow me on twitter for updates on my creations and besure to use #CrochetGeekery.